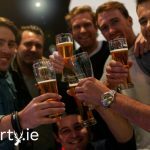 The benefits of having a Stag Party abroad are endless and obvious, let us just refresh your memory. Looking slick in an airport is a thrill that many of us forget about until we are browsing the duty free, sporting our fanciest sunglasses and luggage. Taking off in a plane and people able to see entire countries from above, is another thing that we forget is majestic. Plus, airport pints on the Stag are class if we’re being honest. Coming home slightly browned off is an accomplishment in itself. Everyone wants a bit of a healthy glow! 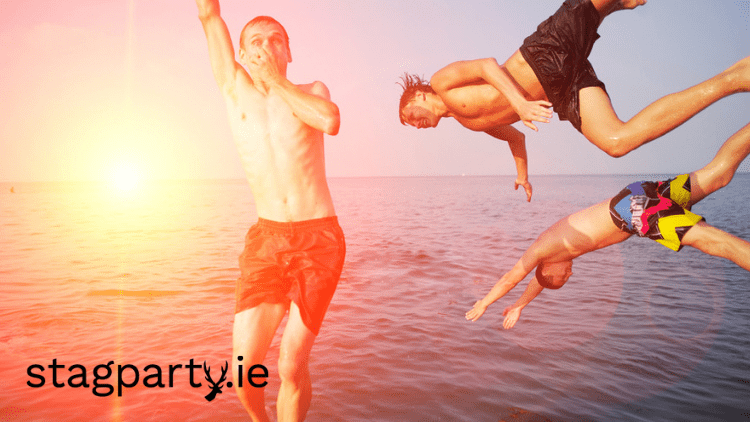 The weather being better in places such as Portugal or Spain means that you won’t be sporting a farmers tan when you hit one of the Irish coasts for some surfing a few weeks later. Sometimes, just sometimes, it is better if your neighbours, cousins, plumber doesn’t see you embracing the Macarena like you invented it in a club at 3 o’clock in the morning. Getting a break from the tiny Island that is Ireland will give you a new lease of life! But then again, there is a lot of social media these days.. The pictures of you and your gang will be legendary. Whether you hike to scenic views or chill by the pool, you will all probably never look this good again – so get snapping! Traveling abroad is one of the most memorable things you can do in your lifetime so enjoy every minute of it. So, dig out that passport and squirt on the factor 40 and you are off on a Stag Party abroad!